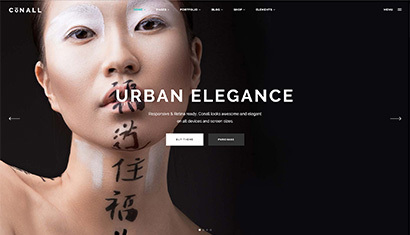 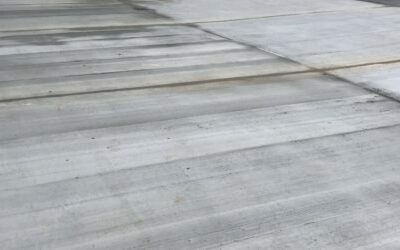 High quality, durable, concrete hardstandings can be produced extremely quickly by Level Best Concrete Flooring utilising the very latest in laser technology. 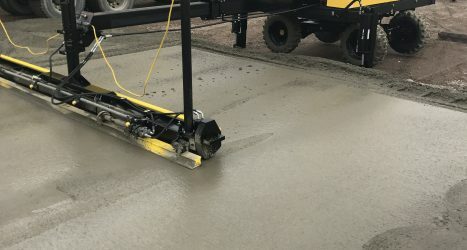 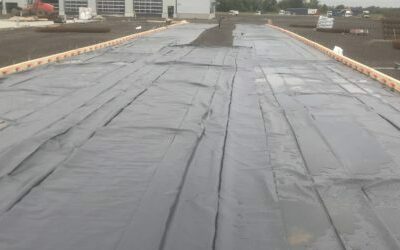 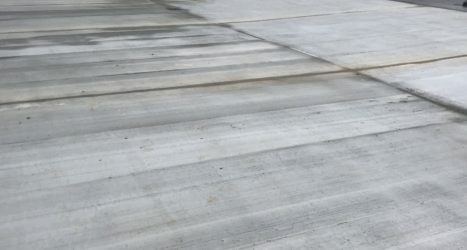 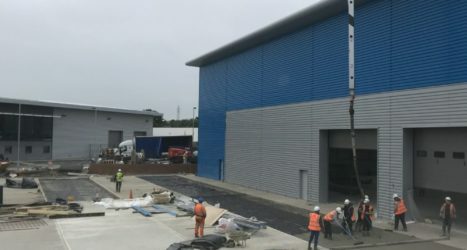 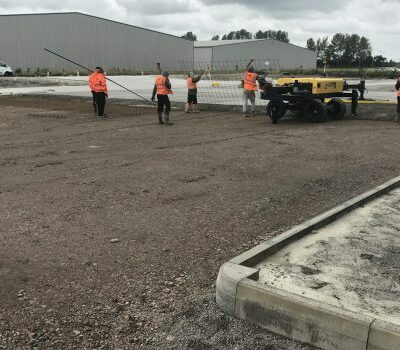 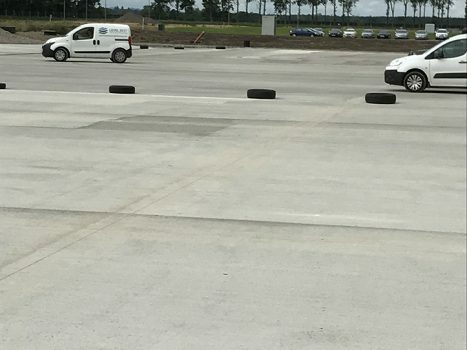 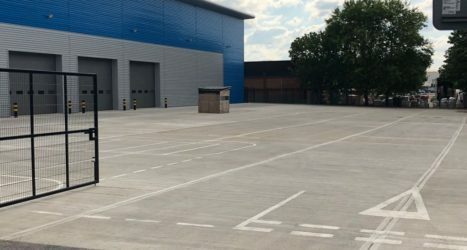 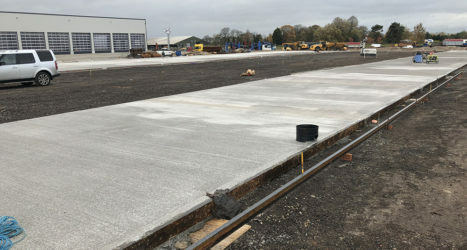 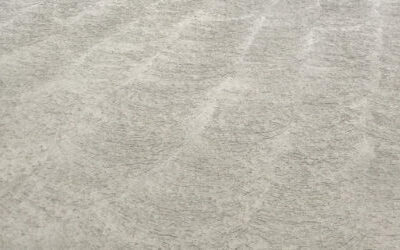 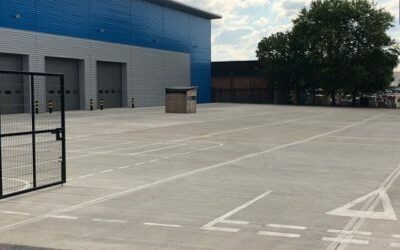 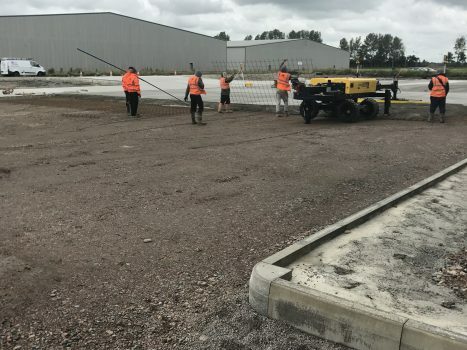 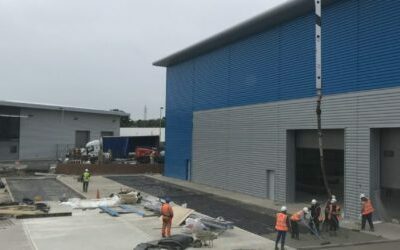 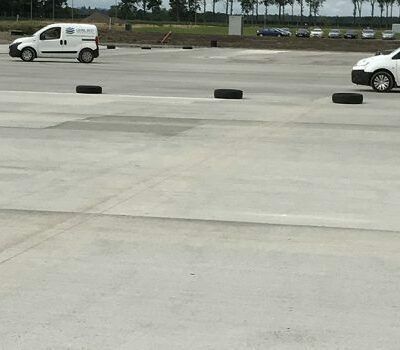 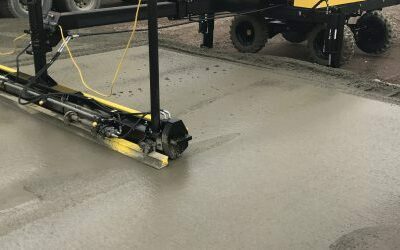 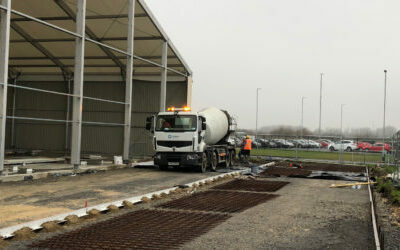 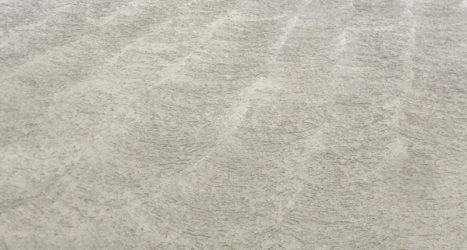 At Level Best Concrete Flooring, the industrial concrete flooring contractors based in Goole, we can lay large areas of external concrete paving utilising the very latest in laser screed technology. 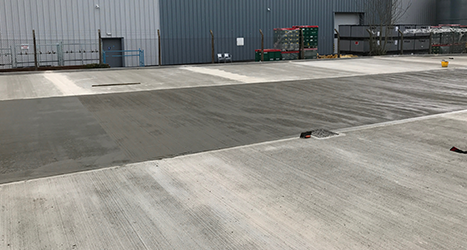 On this particular concrete flooring project in Birmingham in the West Midlands we were casting approximately 1,400m2 and finishing with a “brush” surface finish. 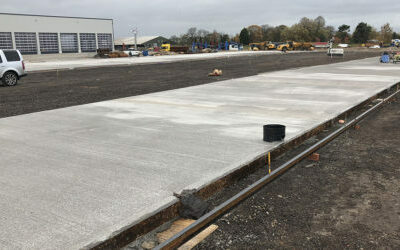 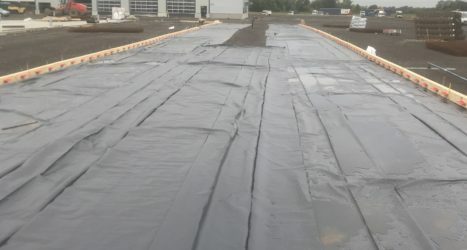 The laser screed will lay the concrete to straight grade falls and we hand lay small sections at the interfaces, such as kerbs or the building doorways etc. 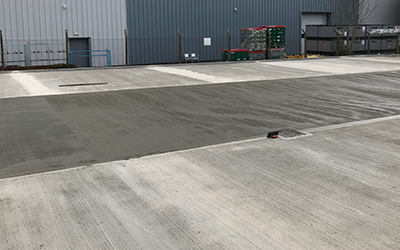 This level of output is ideal for waste recycling centres and allows us to minimise the quantity of construction/day joints within the large bays which benefits the clients and end users in the long term. 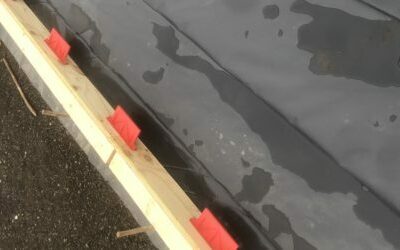 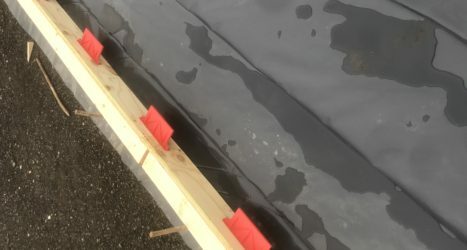 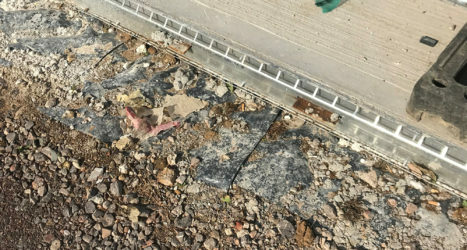 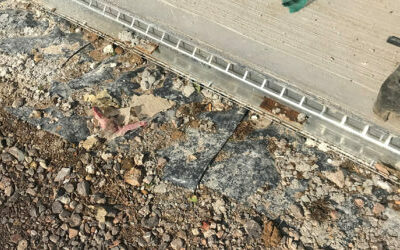 We install sawn induced joints early the following day, to help control the shrinkage of the concrete. 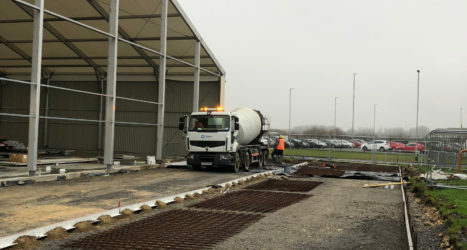 Every detail of the external concrete floor design is considered to increase the longevity of the concrete slabs and to avoid maintenance problems for our clients.